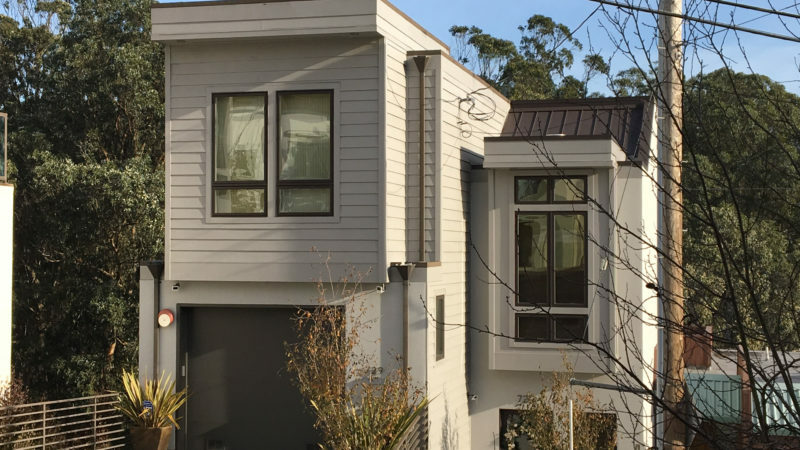 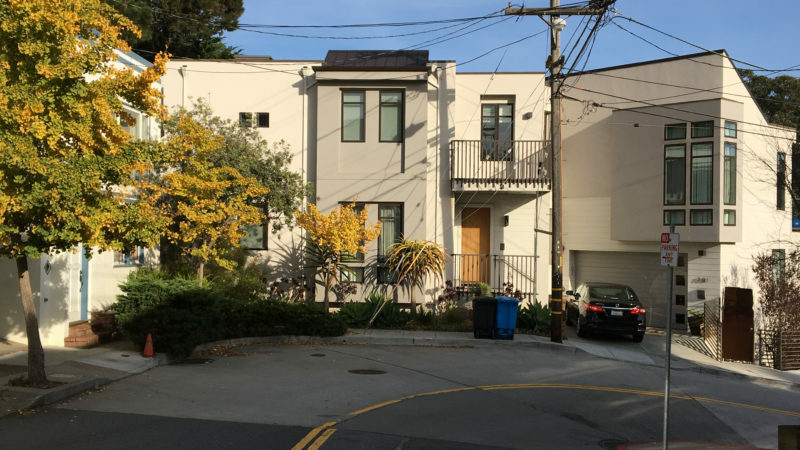 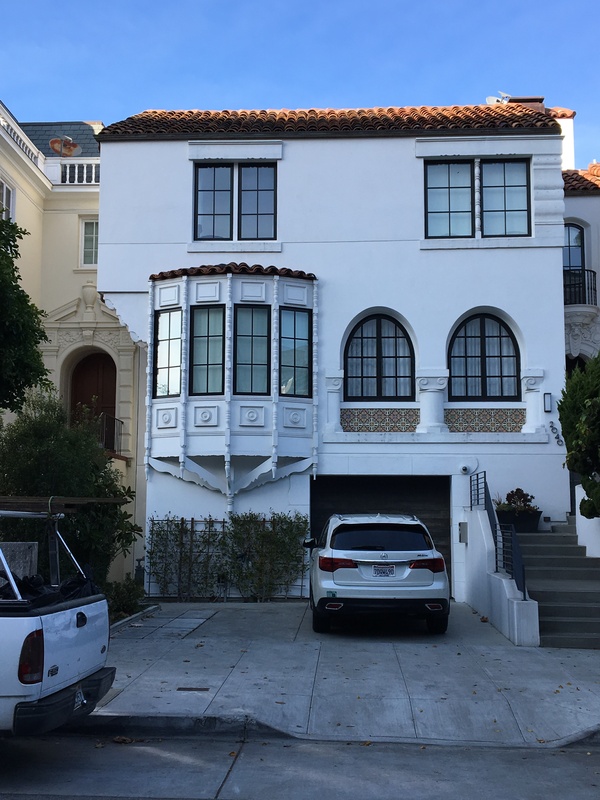 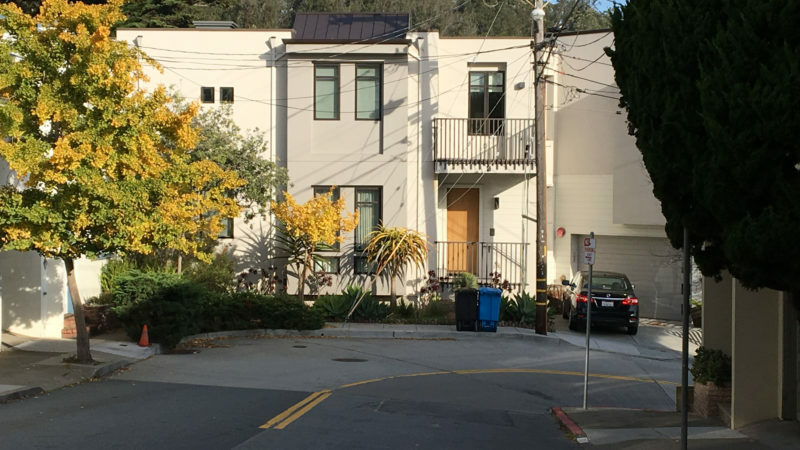 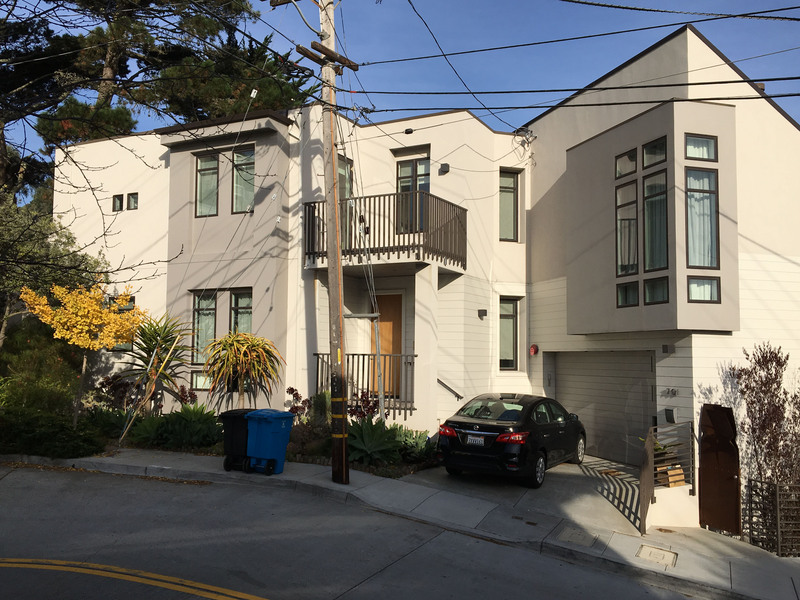 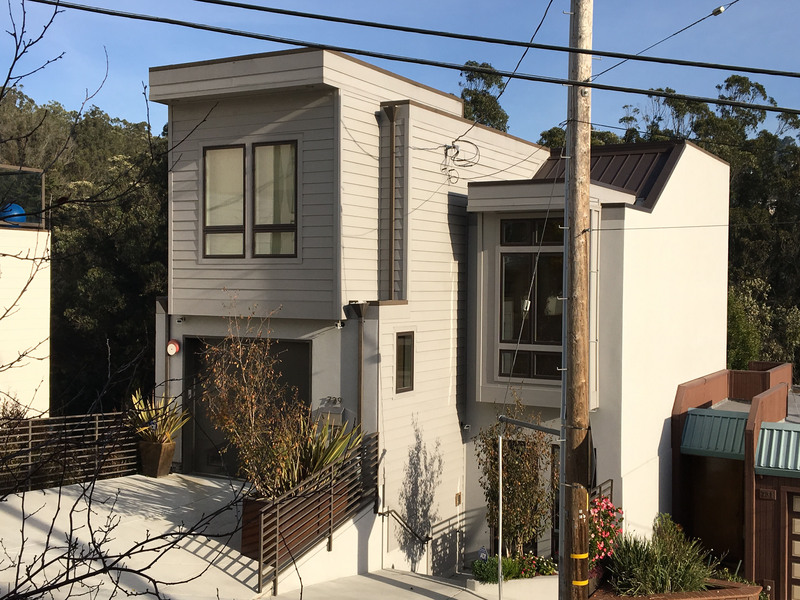 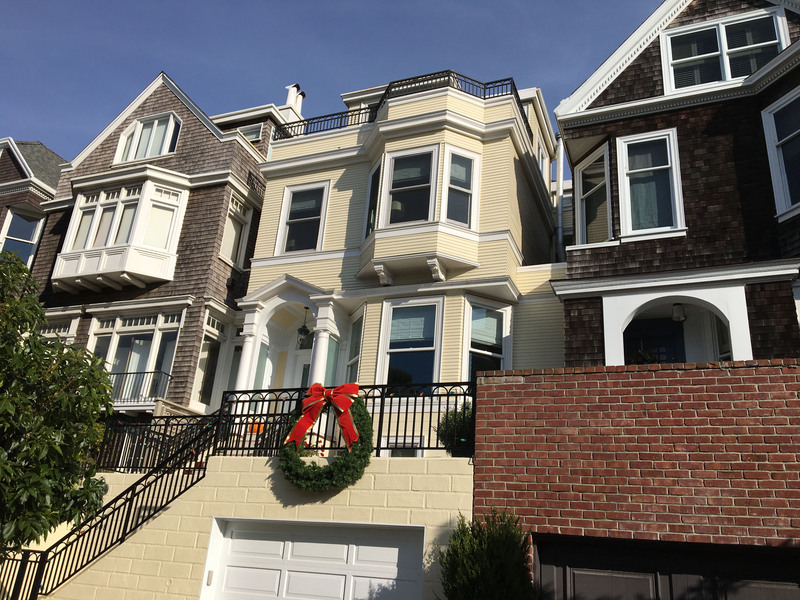 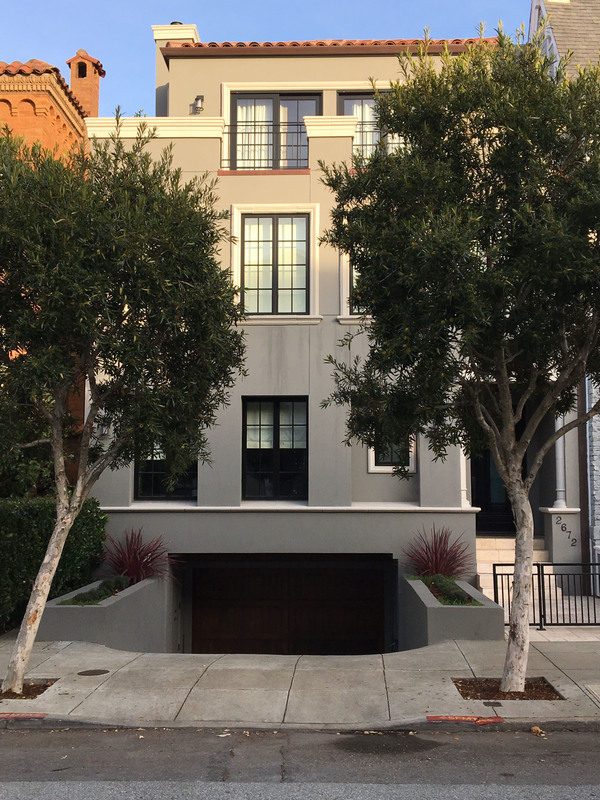 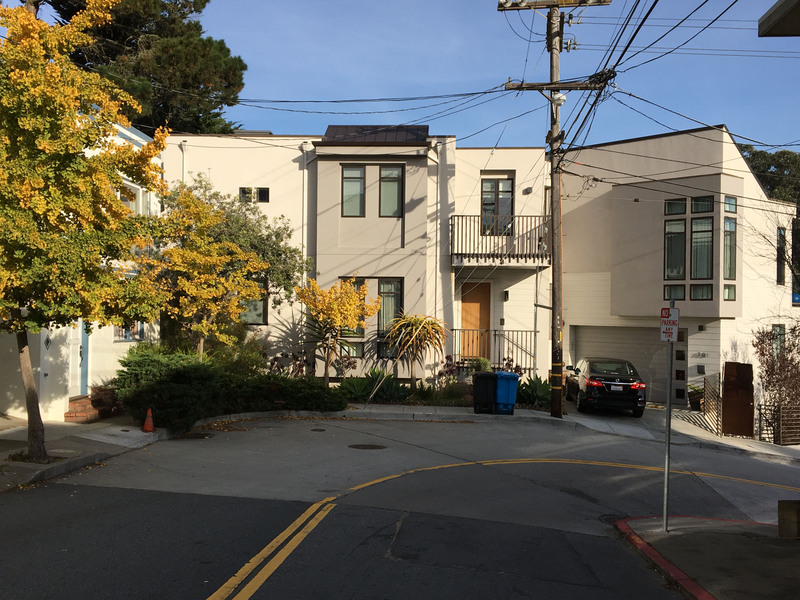 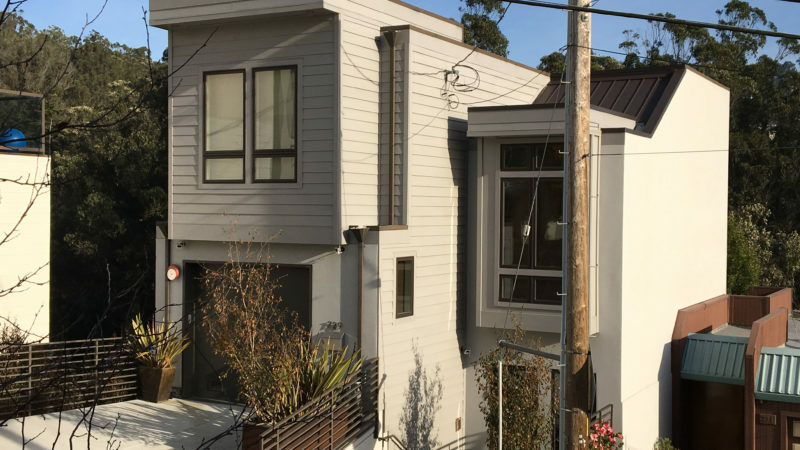 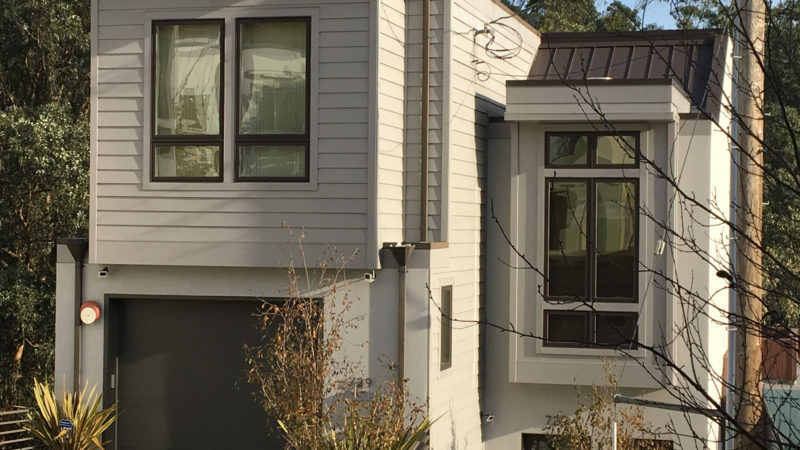 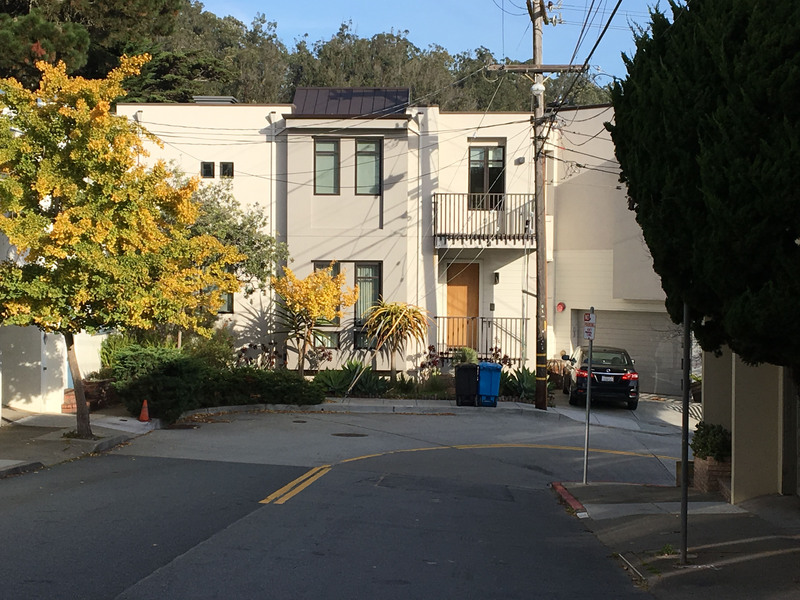 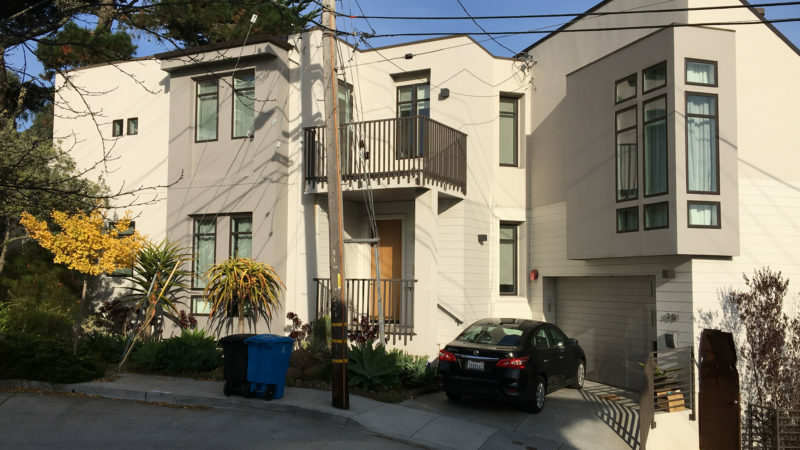 These sister projects were the highest priced homes ever sold in the Southern Glenn Park neighborhood of San Francisco. 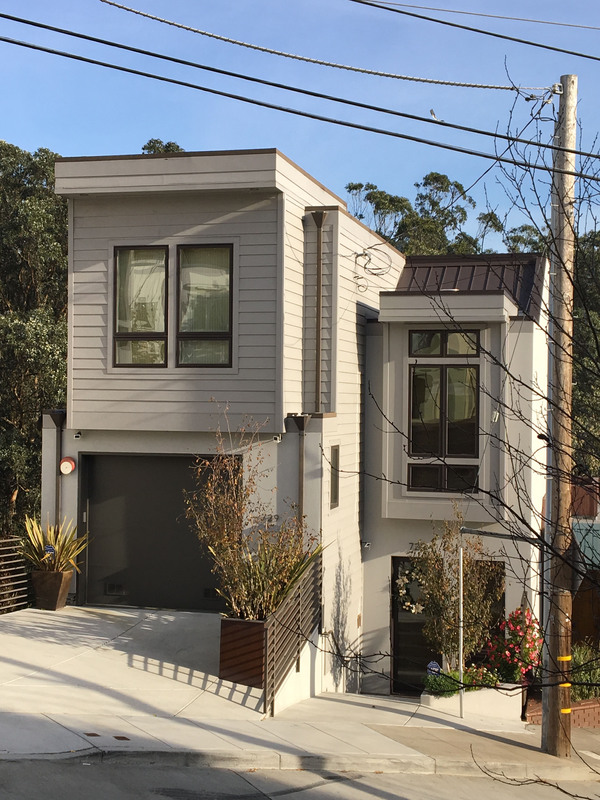 701 is a beautifully designed traditional home while 729 is a spectacular modern property with treed valley views. 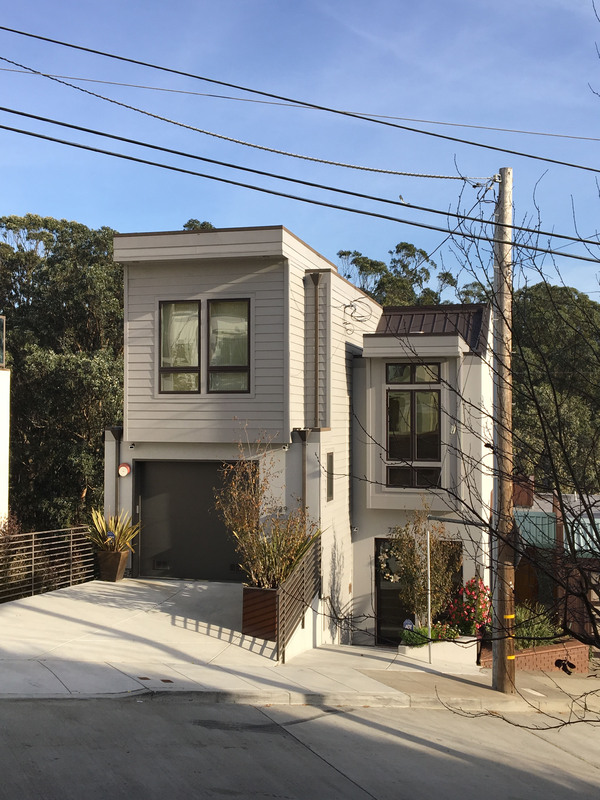 Urban Moment acquired both properties as empty lots, developed them from the ground up in about 18 months, and sold them for $2.6 million and $2.2 million respectively.